Can stem cells cure blindness? Professor Derek van der Kooy and his team are using stem cells to restore sight to blind mice, an important step towards restoring sight and curing blindness in humans. 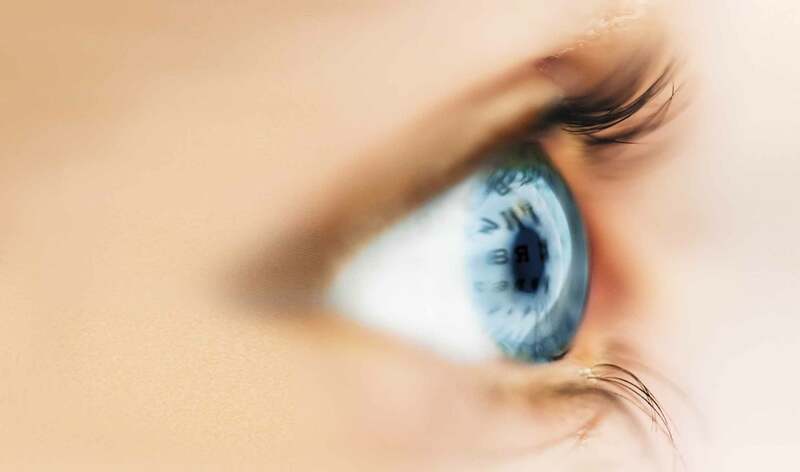 Restoring sight to the blind sounds like the stuff of miracles, but that may soon change, if Derek van der Kooy’s research has anything to say about it. The U of T professor has used stem cells from humans and mice to restore partial sight to blind mice–a dramatic study that focused international attention on his lab at the Terrence Donnelly Centre for Cellular and Biomolecular Research. “All the basic biology of the human eye and retina is the same as it is in the mouse,” he explains. Which means the possibility for people with blindness to see again really does exist–something that was unheard of a decade or two ago. Scientists used to believe that it simply wasn’t possible for humans or other mammals to produce cells in the retina that would reverse damage. Once someone was blind, they were blind. But in 2000, van der Kooy’s group published a revolutionary paper that proved stem cells exist in the retinas of adult mice. Subsequent work demonstrated that human eyes may hold as many as 10,000 retinal stem cells. The van der Kooy group has also figured out how to take stem cells hidden deep in the eye and grow them in the lab to produce billions of new retinal neurons. What is even more remarkable is that the group has taken this one step further and found a way to activate retinal stem cells resident in the eye. Retinal stem cells can generate the seven cell types in the retina, including photoreceptors. Van der Kooy’s work could make a significant difference to many people. Losing the ability to see is one of the most distressing consequences of aging. As people get older, they may develop age-related macular degeneration, which is the leading cause of blindness in people over 60 years of age and affects one million Canadians. Meanwhile, the degenerative eye disease retinitis pigmentosa destroys light-sensing cells in the retina so vision eventually fades to black, and can occur at any age. It’s estimated that one in 3,500 Canadians suffers from this condition.